Thank you to Beautiful Surface for the wonderful post! This is such a great site, archiving so many amazing artists, check it out! 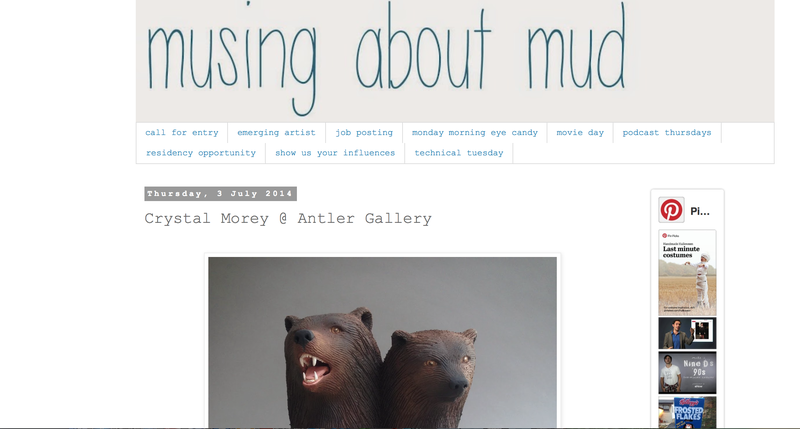 Thank you Carole Epp for the lovely feature on Musing About Mud!